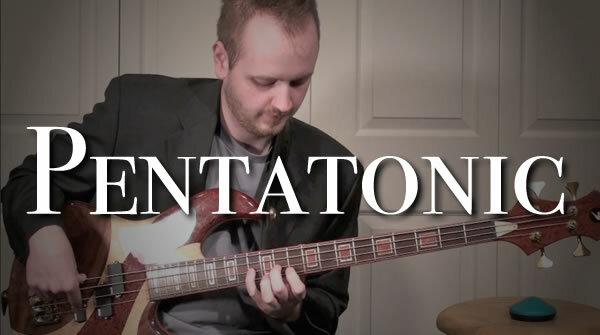 Pentatonic video #2 takes all inversions of the pentatonic scale and playes them from high note to low note. Each inversion is turned around and shown in a different order. This is much like video #1 only now it is turned around backwards.